Ferrari will build a battery-electric supercar in a bid to challenge Tesla for a piece of the high-end, eco-conscious luxury market. 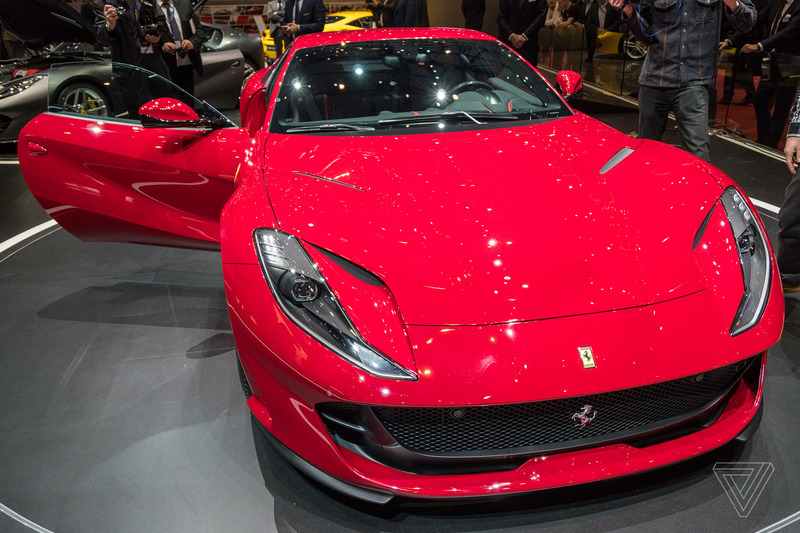 CEO Sergio Marchionne, who also heads Fiat Chrysler, said that the Italian racecar company would also make a Ferrari SUV — after previously dismissing the idea as ridiculous. Speaking at the North American International Auto Show in Detroit, Marchionne didn’t offer any specifics on the electric Ferrari, but indicated the company would release it before the Tesla Roadster hits the road in 2020. Marchionne’s belief that only high-end electric cars can be profitable explains why Ferrari, and not Jeep or Dodge, will be releasing an electric model. Ferrari puts a limit on the number of cars it builds to preserve the brand’s famous exclusivity, which also puts a damper on growth. But the cars, and all the branded gear, generate huge revenue for the company. Both BMW and Porsche have plans to introduce all-electric supercars in the coming years. BMW says it will make an purely battery-electric version of its i8 Roadster, while the Porsche Mission E is expected to go on sale in 2019.